iFish New York Now Available to Download in the App Store! The Apps for Anglers Team has just released their latest in the iFish Series – iFish New York! This App is a localized version of the popular Nationwide App - iFish USA. Mark warnings, boat launches, camp sites and more with our HotSpots tool! Cutting edge Catch Log to track the fish you catch! Click Here to Download your iFish New York! Kentucky, Minnesota, Missouri, Nevada & Tennessee. Be sure to check with your State’s Website for the 2013 Regulations or find them in our iFish USA App! As you all know, iFish Minnesota is now available in App Store & we’ve had a great response already! This morning iFish Minnesota was featured in The Fishing Wire – First Story! We’re excited to see the action already in this State of 10,000 Lakes! Keep the Lake Reports coming guys and Happy Fishing! The Apps for Anglers Team has put together our very first iFish Magazine – Winter 2013 Edition! This 30 page digital magazine focuses on Hardwater Fishing across Canada, and the best part is, it’s FREE to download! Find our Magazine in the Books, Mags & More Section of your App or Download it FREE Here! iFish Minnesota Now Available in the App Store! Fishing in Minnesota?? There’s an App for that! iFish Minnesota is the latest release in our series of iFish Apps – helping anglers all over the US & Canada find the Honey Holes, mark your Hotspots, read and post live Lake Reports and so much more! 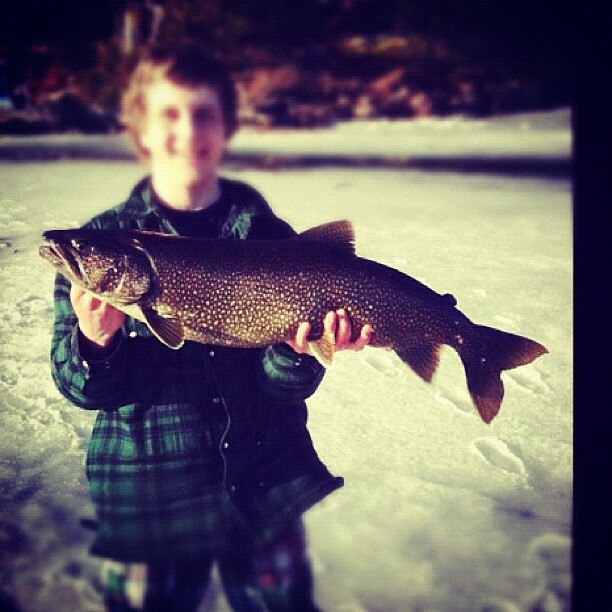 iFish Minnesota features over 10,000 lakes, ponds and reservoirs just waiting to be fished! Search via proximity search or by lake names. Record your catches in our cutting edge Catch Log, store important fishing documents in our digital wallet, the GloveBox! There are so many features to explore with this app! Get yours today! Click Here to get iFish Minnesota! Here are some AWESOME Bragged Catches that came through our iFish Alberta Catch Log for iOS this weekend! AWESOME! 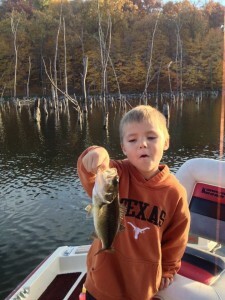 Check out this great app review App Picker has done for iFish USA! The review outlines all the great features iFish USA has to offer anglers nationwide! Minnesota is having a Take-A-Kid Ice Fishing Weekend Feb. 16-18! Take this opportunity to bring your child out fishing without a licence Saturday through Monday. It really is a great way to introduce youth to ice fishing! Minnesota residents age 16 and older can fish without a license provided they are helping a youth younger than 16.